Mr Sy is a Senegalese entrepreneur and professional conference interpreter. He is a graduate from the prestigious La Sorbonne University in Paris and from The University of London. He was elected the first African President of the International Association of Conference Interpreters (AIIC) â€œthe home of conference interpreters worldwideâ€. Mr. Sy oversaw the association for 8 years and was instrumental to the recent reforms in the profession. 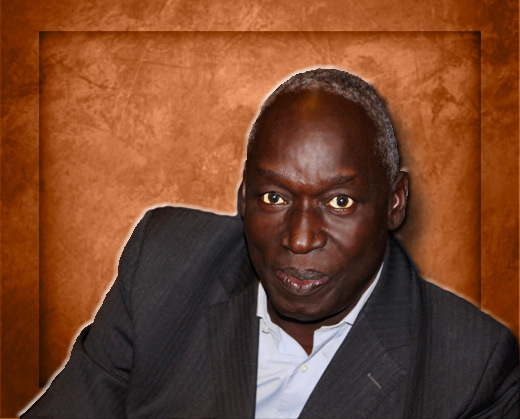 As an entrepreneur he has established various successful ventures in his native Senegal notably in fishing and wood processing. He is currently the Managing Director and founding partner of Sotratours, a Senegalese market leader tour operator with over 15 years of existence. As the co-founder and Chairman of Sy Investments, Mr. Sy is responsible for the overall orientations and key decisions of the company. Mr Sy is a seasoned tennis and golf player, and currently serves as the President of the most exclusive Gold Club in Senegal.